HomeCategoryWorldToday is World Sword Swallower’s Day! 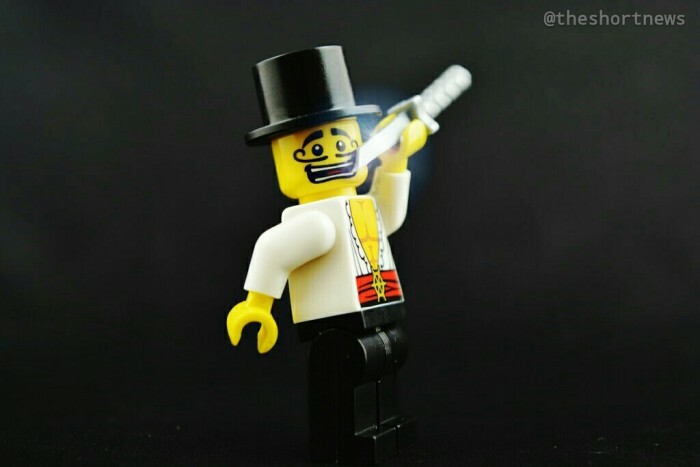 Today is World Sword Swallower’s Day! Sword Swallowers will congregate in 13 ‘Ripley’s Believe it or Not Odditoriums’ as part of the 8th annual World Sword Swallower’s Day! President of Sword Swallowers Association International, Dan Meyer, says he started the annual event to draw attention to the activity which has been around for 4,000 years – and to raise money for esophageal cancer in the process. Dan says that while last year saw 44 sword swallowers swallowing 89 swords, this year will eclipse that with over 55 sword swallowers participating and over 70 swords schedule to be swallowed in Orlando alone! Among the more ‘extreme’ participants is Brett Loudermilk, who plans to swallow a curved sword at the Times Square Odditorium.